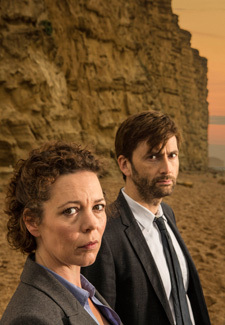 The annual TV Choice Awards are heading our way soon, with the likes of Broadchurch, The Fall and Doctor Who leading the pack. Favourites like This Morning, Ant and Dec and Coronation Street are all vying for awards at the ceremony, which takes place in London on September 9th. The awards celebrate the great and good of British TV, although they do honour our neighbours across the ocean with a Best International Show category. Other Woman’s Own favourites, including Downton Abbey, Miranda and Britain’s Got Talent are also up for top gongs. Voting is open to the public at the TV Choice website until Friday July 12. Here’s the full rundown of the nominees..